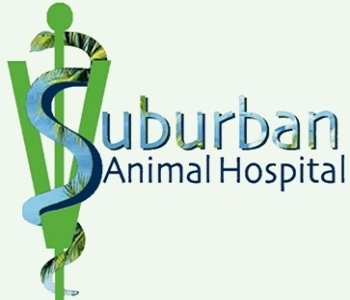 Suburban Animal Hospital has been serving the Fort Myers, East Ft. Myers, Tice, Buckingham and North Ft. Myers communities with the best of veterinary care for over 30 years. At our hospital we care about pets AND their people. 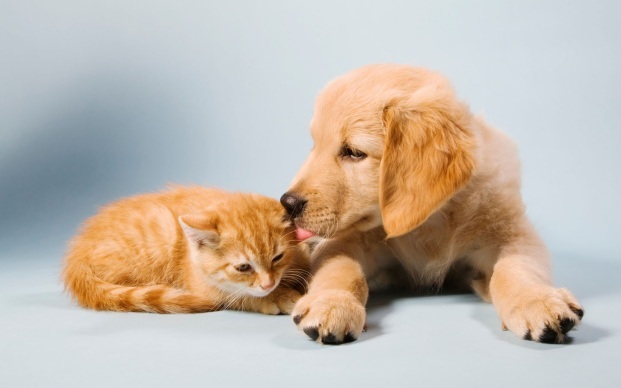 Our focus is to provide you with quality veterinary care in a professional, clean, and caring environment.